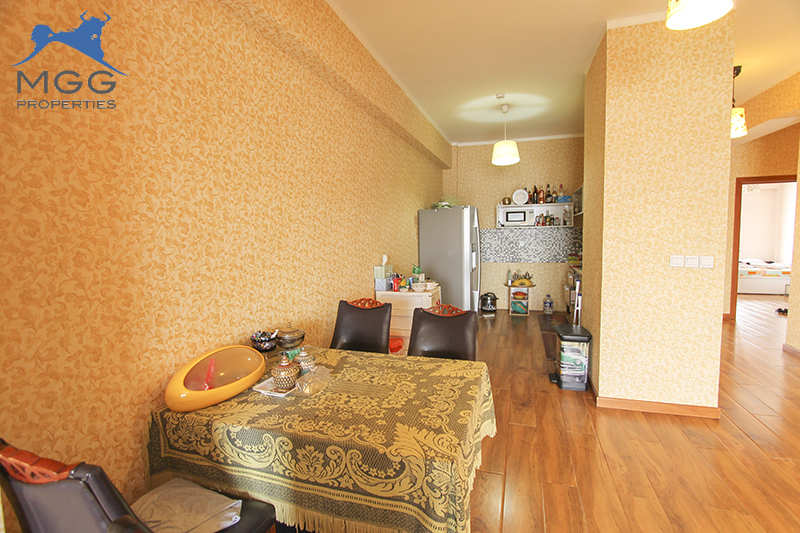 MGG Properties has an apartment for sale in ar Zaisan. 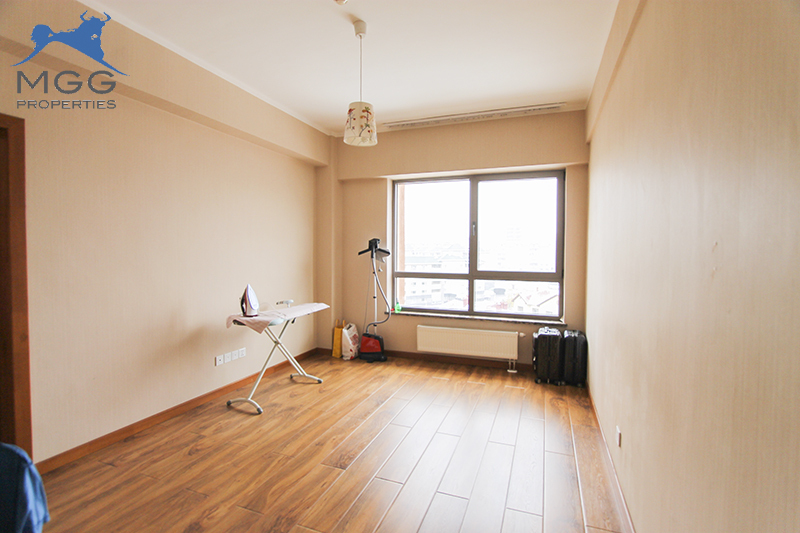 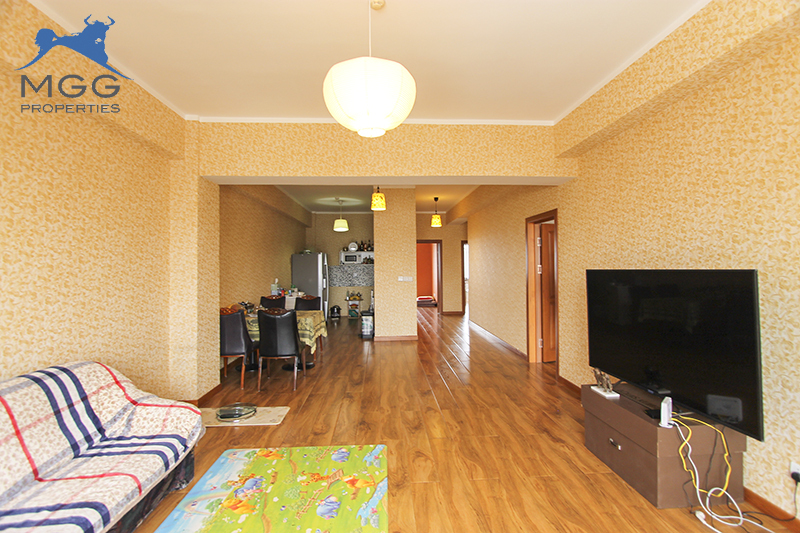 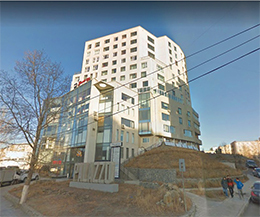 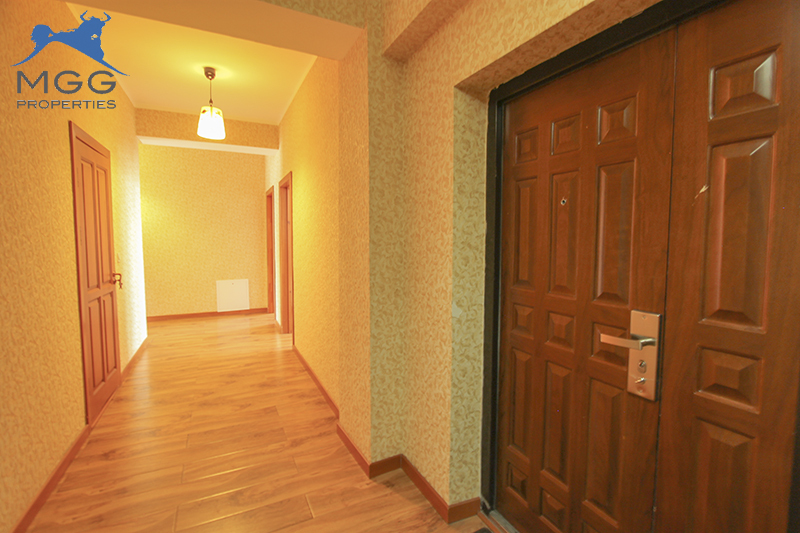 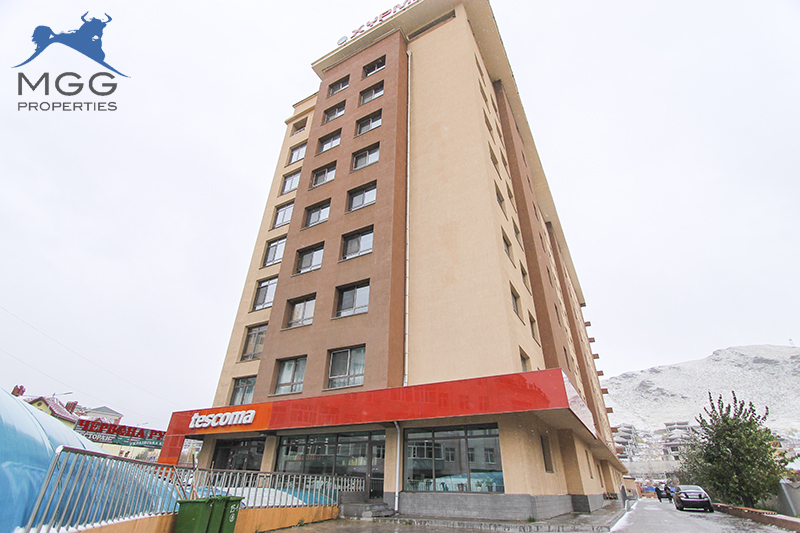 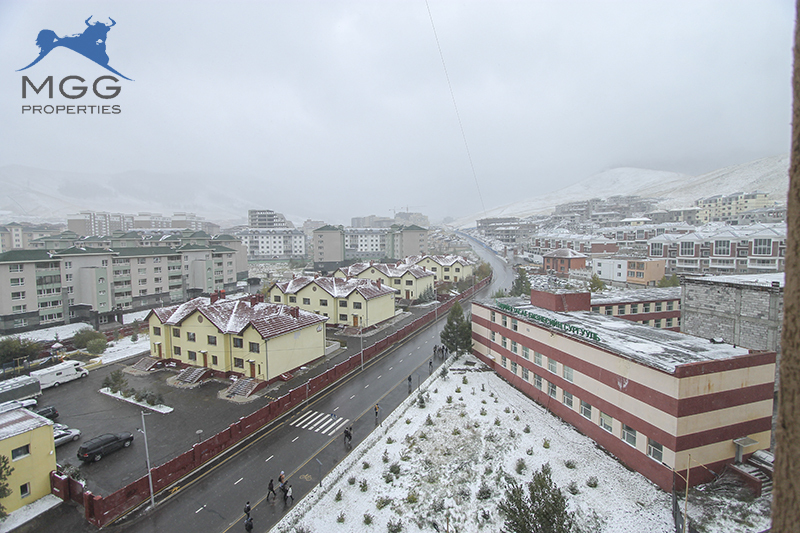 Located just meters from the fresh air of Bogd Khan Mountain, this apartment is on the 8th floor of the Tescoma building, right in the heart of Zaisan. 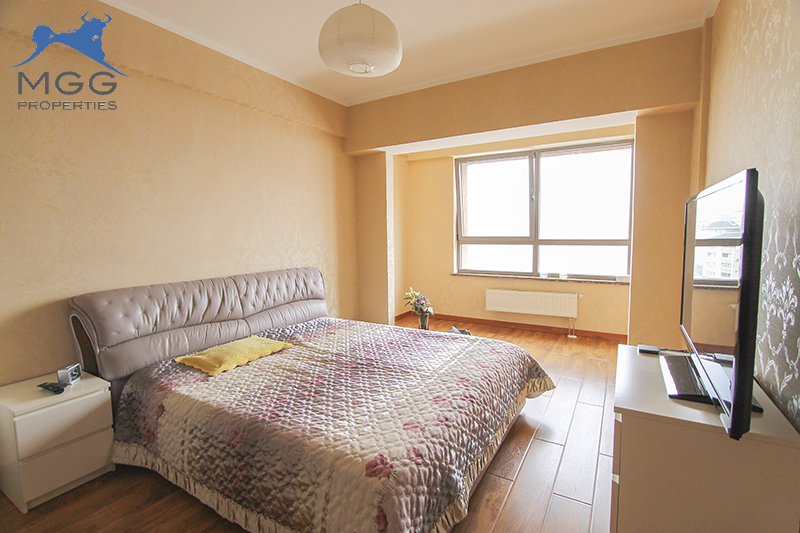 This 4 bedroom /2 bathroom apartment has both north and south facing windows to give you unobstructed views of both the mountain and the city skyline. 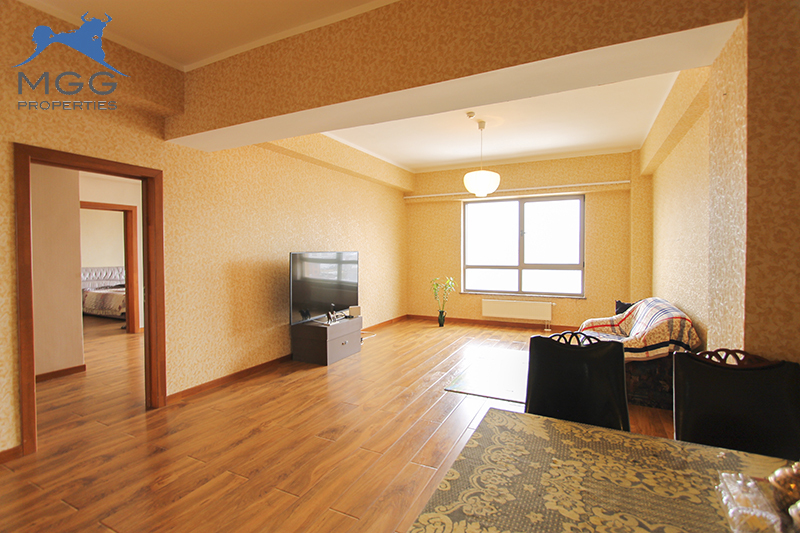 This is the perfect home for your family. 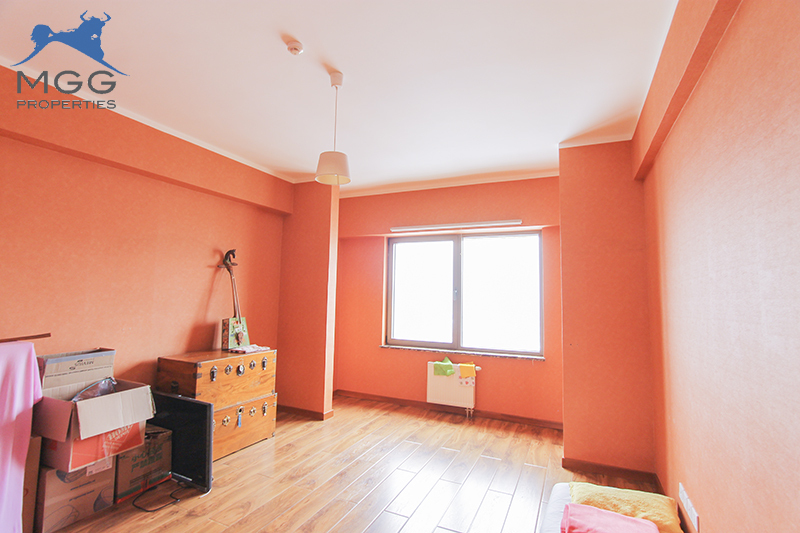 Call MGG for a viewing today.